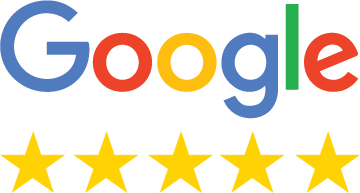 Many thanks to Paul and the team at Studio Link 11 for their help & advice on many occasions. They have been invaluable!! 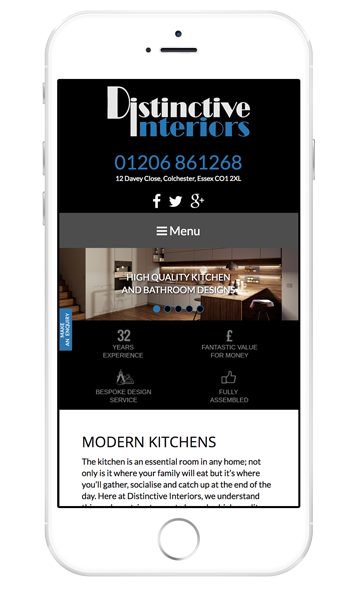 We would recommend their service to anyone looking for website design and development or their marketing services. 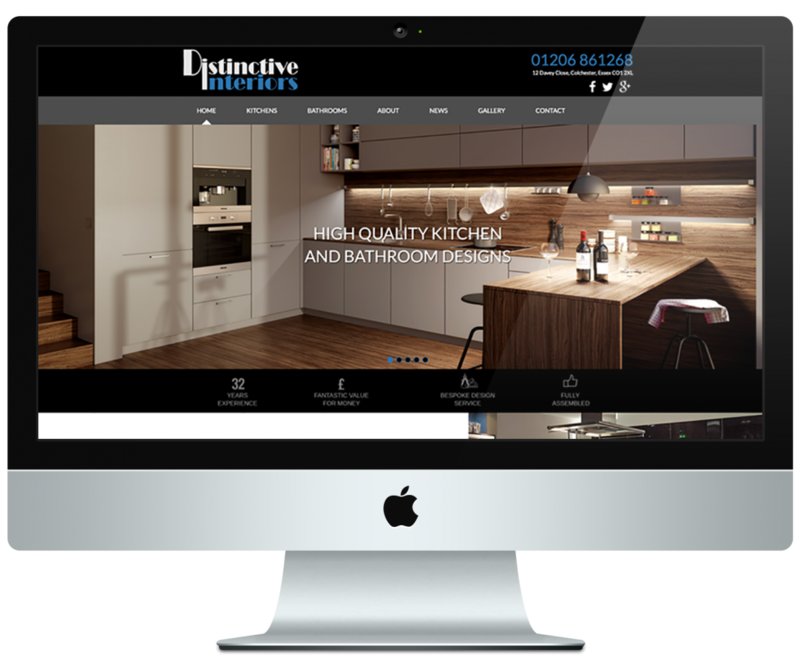 Distinctive Interiors specialise in providing stunning kitchens throughout Essex and needed a responsive website to match.